Your brain generally decides when your body switches to cooling mode on the basis of signals from its nervous system. It’s even better if you decide for yourself – with THE TRICK®. 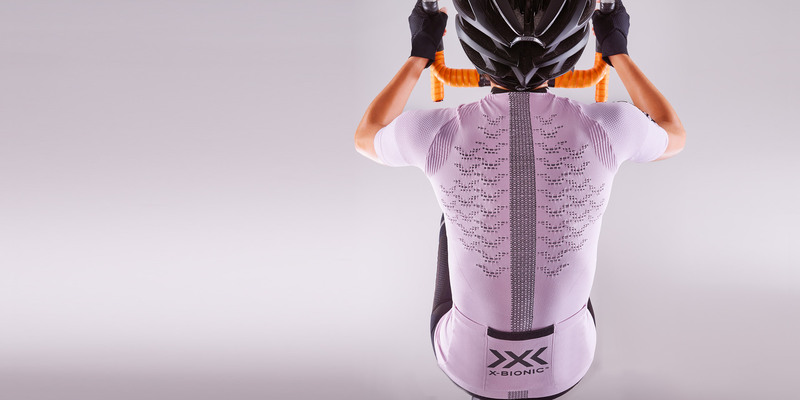 THE TRICK® simulates warming of the whole body through the spinal column. Sensors signal this warmth to the brain which starts the production of sweat much earlier – long before overheating starts to affect your performance.